Home » Posts tagged "basic drawing tutorial"
It is time for some Spooky Scribbles!! Spooky Scribbles – Its that time of year again! It is time to pull out everything that is frightfully fun! 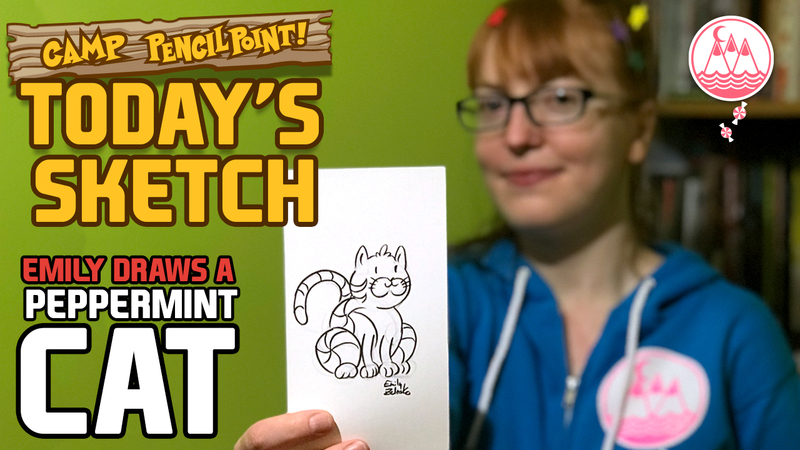 For us at Camp PencilPoint, it means drawing some SPOOKY SCRIBBLES! What better place to draw some scary inspiration from than Disneyland and Disney California Adventure! 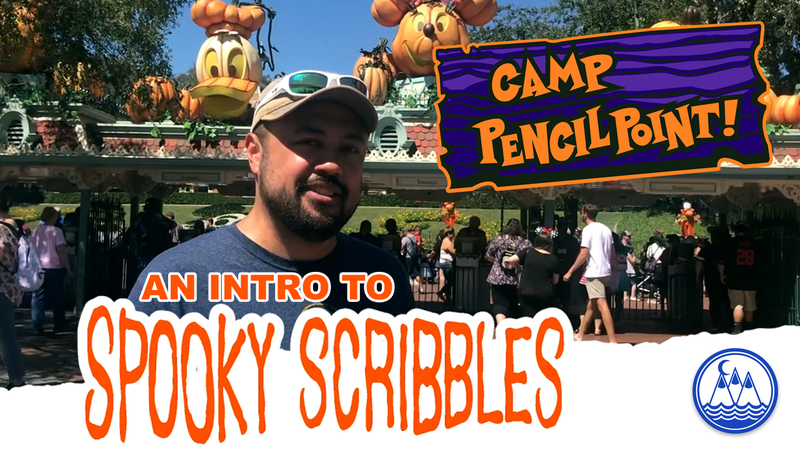 Follow Joe Foo as he introduces each drawing video from a Halloween themed location in the magical parks. He will then scribble a spooky character inspired by the holiday decor. But wait, there is more! 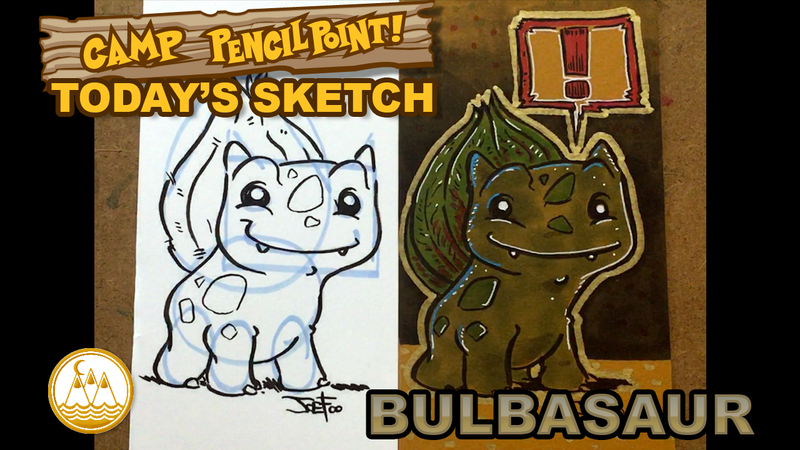 This year, Spooky Scribbles can be viewed on both YouTube and on Instagram/Facebook! That is twice as many videos on this week of Halloween! 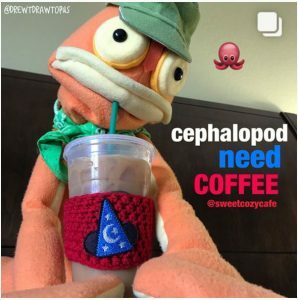 You can view the other videos on Drew’s Instagram or Facebook.